Commonly held all over Japan to welcome the beginning of spring, the biggest Daruma fair can be found at Shorinzan Daruma Temple (少林山達磨寺) in Takasaki (高崎) from 6th – 7th January. The legless dolls symbolize Bodhidharma’s persistence in meditation, as the dolls will bounce back up when pushed. 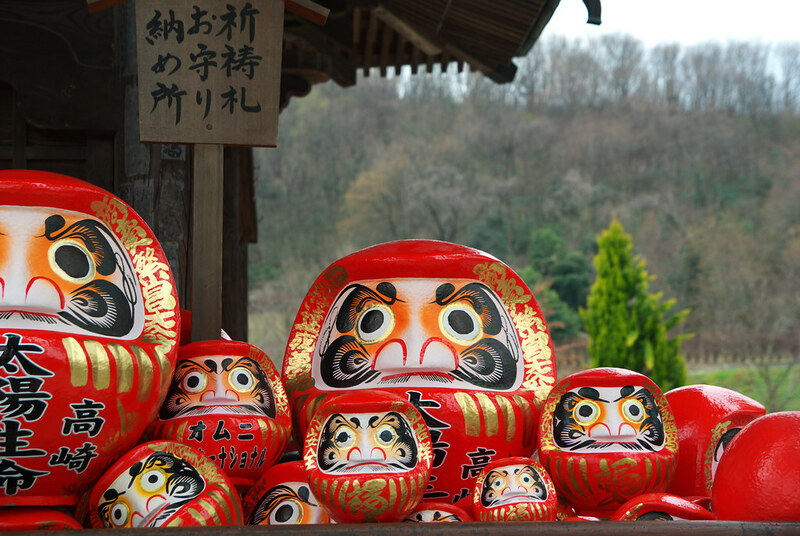 The dolls are created eyeless, following the custom of kaigen (opening of the Daruma’s eyes), one should set a goal before painting one of the eyes, and paint the other eye when you have achieved the goal. This will be a perfect gift to get your new year resolution going! Check out this illustrated guide on Jindaiji Temple (深大寺)‘s Daruma fair. Touted as one of Japan’s top 3 festivals, this annual event consists of Sanno Matsuri (山王祭) and Hachiman Matsuri (八幡祭) in spring and autumn respectively. Sanno Matsuri is held at Hie Shrine (日枝神社) from 14th – 15th April. Performances using intricate dolls known as karakuri ningyo (からくり人形) will be put up to entertain the crowd. The evening procession is also worth a look, as the floats lit up with the glow from the lanterns. As the weather starts to get warmer, pack your bags and go off for a short camping adventure! 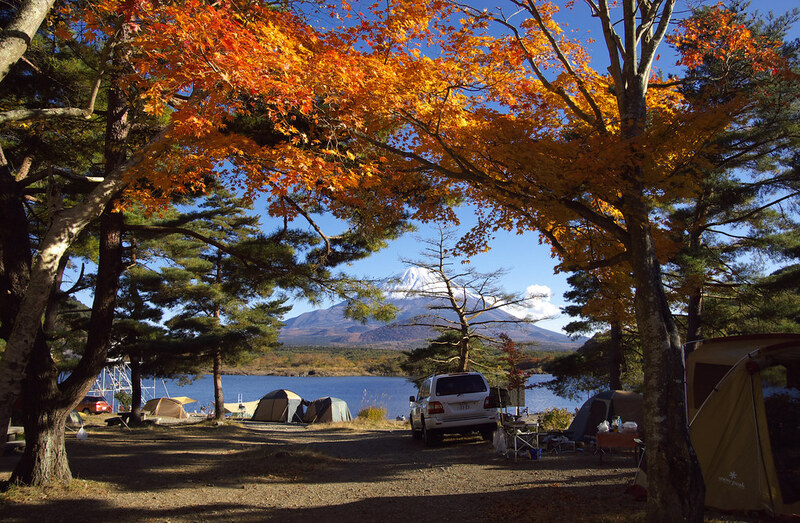 There are countless camping sites all over Japan, so you can be assured of a great time. For somewhere luxurious, PICA Yamanaka Lake Village (PICA 山中湖ヴィレッジ)‘s Hammock Cottage will let you have a “swingin” great time! A T R E E H O U S E ! Gankoyama Tree House Village (ガンコ山) in the mountainous region of Chiba (千葉) is an eco-friendly village that hopes to educate the public about sustainable living. Learn to survive in Japan’s forests by becoming a Gankoyama Master, or become a Tree House Master by building your own tree house! 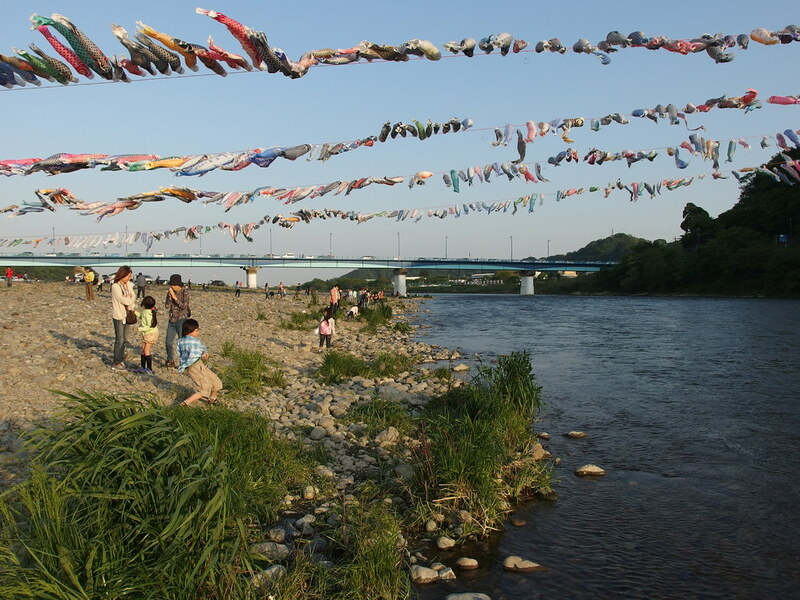 Join Japanese families from March to July as they head out to areas such as Odaiba Seaside Park (お台場海浜公園) in Tokyo, or Marine Park (海の公園公) in Yohohama (横浜) for a little shiohigari. 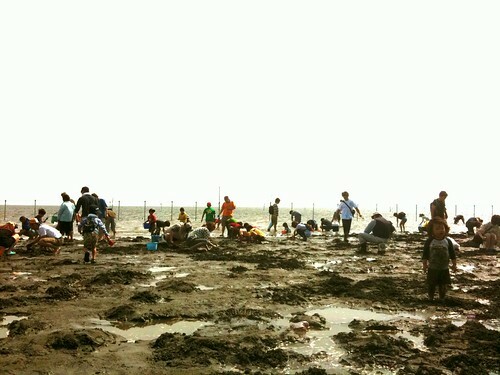 Using pails, rakes and other tools, collect as many Asari (Japanese carpet shell or Manila clam) as you can to bring home for supper! 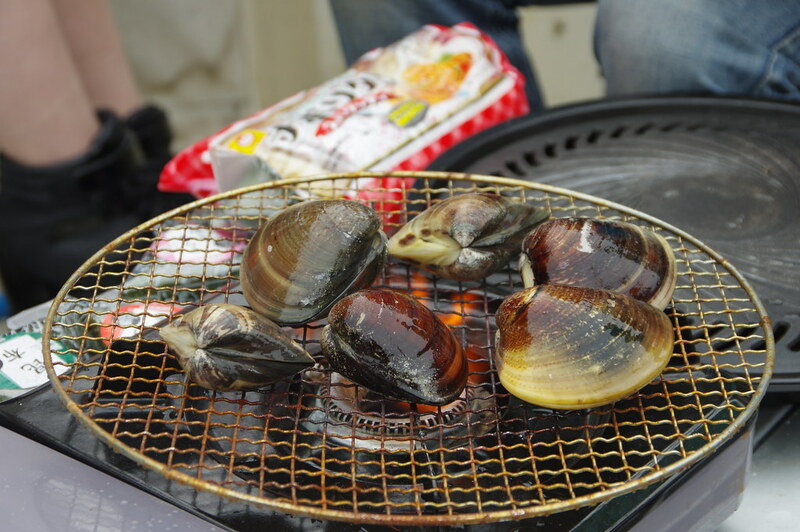 The clams can be used in miso soup or as additions to your pasta dish! 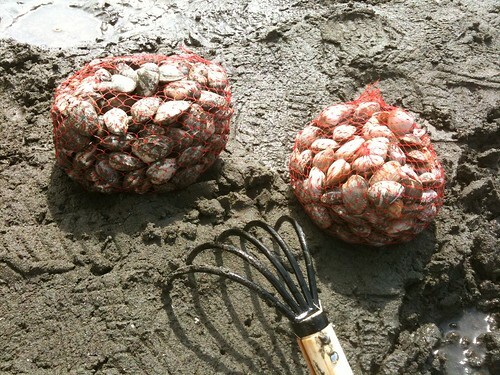 Here’s a great guide to clam-digging, recipes included! 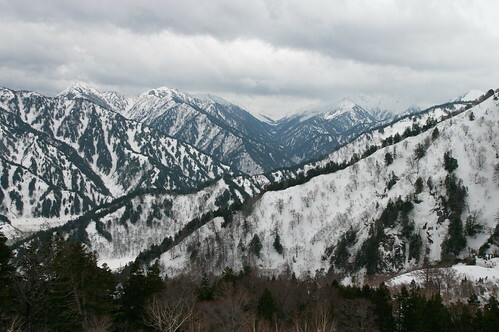 Urban-dwellers can experience ichigo-gari without travelling all the way to the countryside. 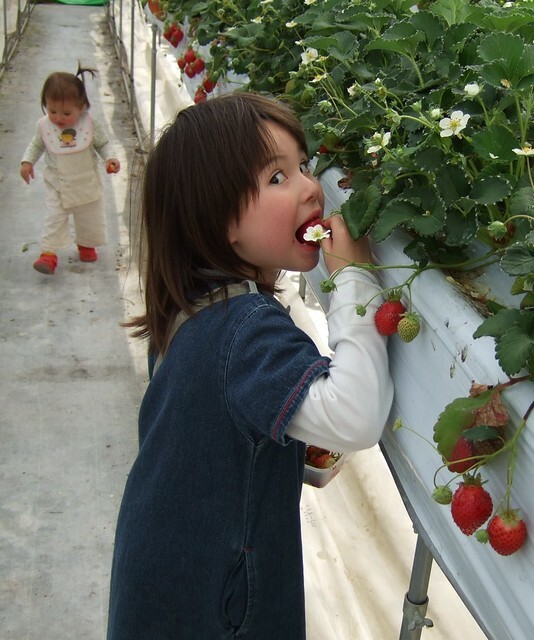 For example, Kawatsura Strawberry Farm (かわつら苺園) is located in Chiba, which is not too far away from Tokyo. Enjoy freshly plucked strawberries with dipping sauce, or make them into strawberry jam to bring home! It’s a great weekend activity for some family bonding time! 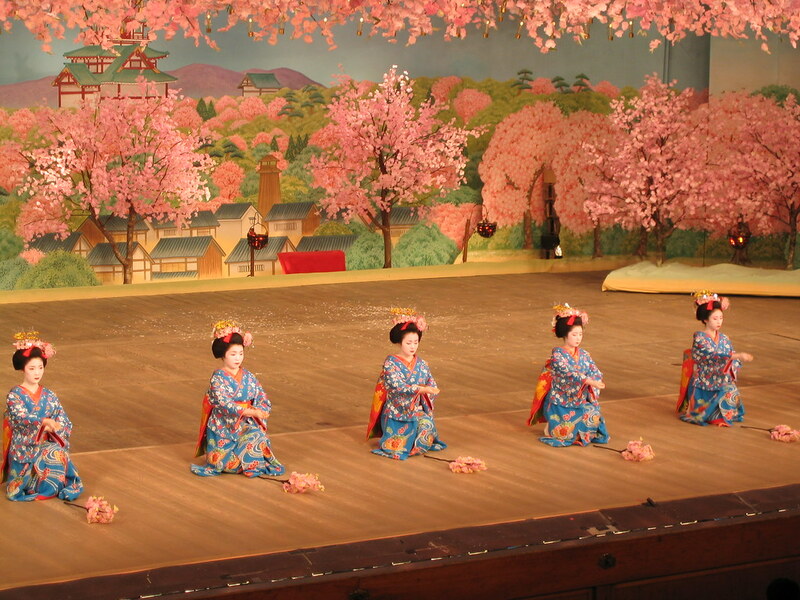 Miyako Odori (都をどり) means “The Dance of the Capital”, an elegant geisha dance performance that was conceived in response to shifting of the capital from Kyoto to Edo (Tokyo). Since 1873, this performance continues to be held at the traditional Gion Kaburenjo Theater (祇園甲部歌舞練場) for the entire month of April. Considering how expensive and difficult it is to meet with an actual geisha, this performance is your best take at seeing traditional geisha arts. Do enjoy the tea ceremony that is conducted before the show! As part of the annual Grand Sumo Tournament [also known as Honbasho (本場所)], an important event which accounts for the rankings of professional sumo wrestlers, there are six matches held in several Japanese cities. Be sure to catch the second match series held in Osaka Prefectural Gymnasium (大阪府立体育会館) this March, which makes for an exciting spring activity! 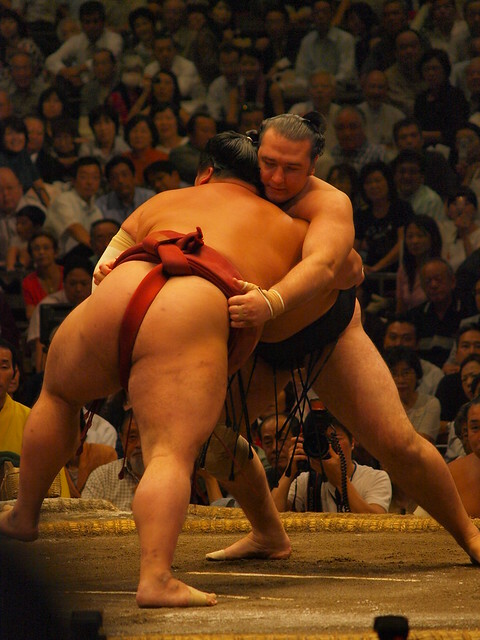 Not only will you feel the adrenaline that comes with any sporting event, this is also a great opportunity to learn about Japanese history and customs, as sumo tournaments are full of ritualistic elements. Spring is the perfect season to realise those new year resolution of keeping fit or losing weight, so why not start with a run? 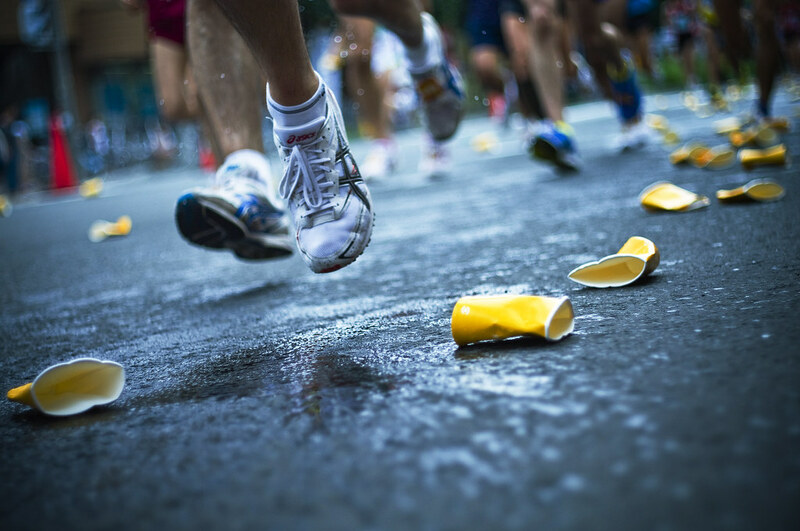 There are various types available, catering to the diverse needs of the runners. Families can have a fun time at the Hello Kitty Run in Osaka, or run for a cause with Wings for Life World Run in Takashima, where profits go to spinal cord research. Meanwhile, fitness junkies can challenge themselves in the Oyama Tozen Mountain Climbing Marathon (大山登山マラソン), a gruelling 9 km uphill run in Tanzawa Quasi-National Park. Volunteering can be a life-changing experience, not just for the community in which you serve but also with regard to your personal life. 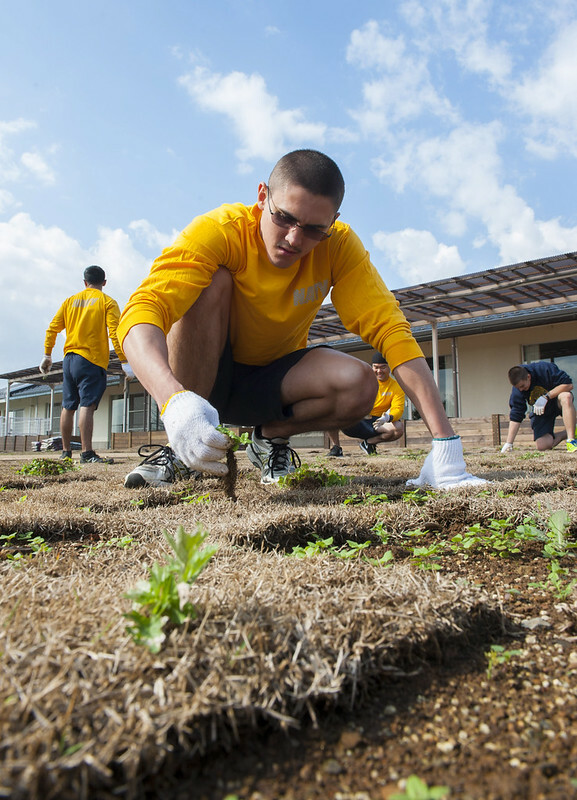 There are several organizations which offer assistance in connecting you with farms or communities available to volunteer for. WWOOF Japan has a list of hosts which will provide accommodation and meals for you, in return you can experience and learn about working on an organic farm. For example, you may have to assist the host with weeding, harvesting, feeding animals and other chores. Meanwhile, Asian Rural Institute also offers you the chance to be a “working visitor“, where you will learn about organic farming, food processing and more with international participants. Yes you can go for an onsen even in spring (in fact, any time of the year)! 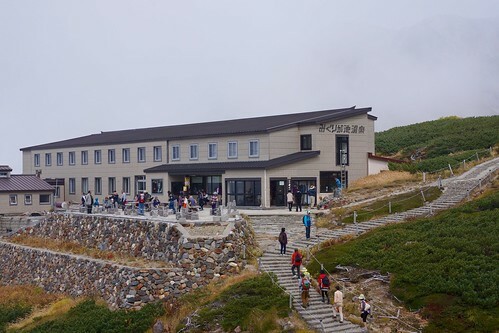 Mikurigaike Onsen (みくりが池温泉) in Tateyama (立山) is the highest natural hot spring in Japan, as it is located in a mountain lodge at an altitude of 2,400 m. The lodge is open from April to November, depending on the Tateyama Kurobe Alpine Route (立山黒部アルペンルート). This 90 km journey will take you across Mount Tateyama, from Toyama Prefecture to Nagano Prefecture. *Special meals such as vegetarian food or religious food cannot be arranged due to difficulty in obtaining ingredients. Golden Week is huge in Japan, with 4 national holidays in between. Spanning from 29th April (Showa Day) all the way to 5th May (Children’s Day), many Japanese are taking this opportunity to travel, sight-see and simply have fun! If you wish to join in the festivity, then there are tons of concerts and events up for grabs. Or head over to the movie theatres for the latest blockbuster releases. To avoid the crowd, plan in advance for a short trip out of big cities like Tokyo, Osaka and Kyoto. 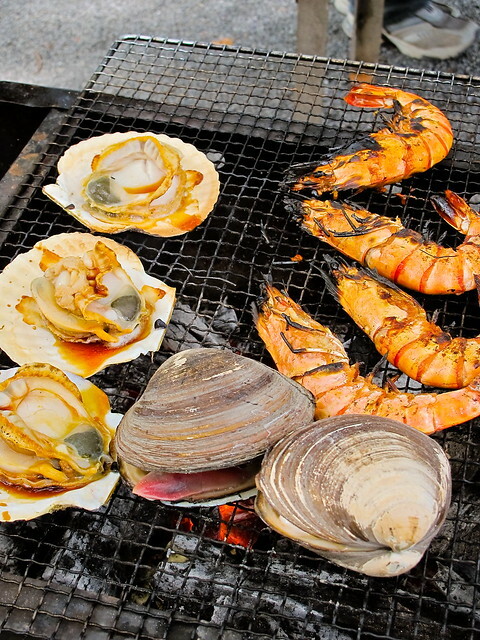 If you can’t, then gather the remaining friends and have a BBQ party instead! Spring is bloom time for other beautiful flower as well, such as azalea and wisteria. 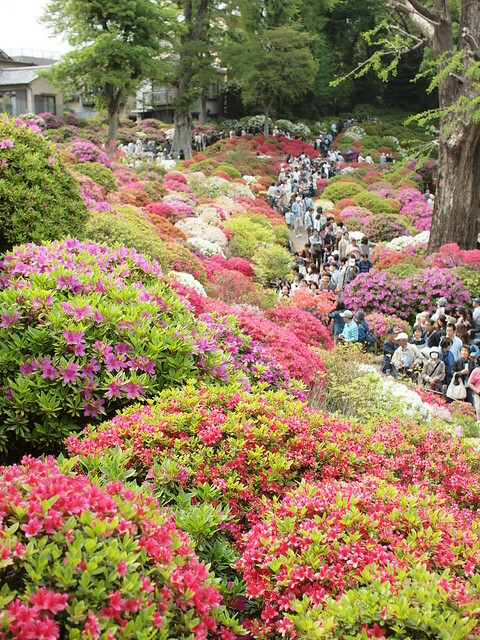 Bunkyo Tsutsuji Matsuri (文京つつじまつり) or Azalea Festival takes place from April to May at Nezu Shrine (根津神社), Tokyo. The shrine garden is home to more than 3,000 azalea plants (including many rare varieties). As with all Japanese festivals, there will be food stalls and procession of floats to liven up the crowd. 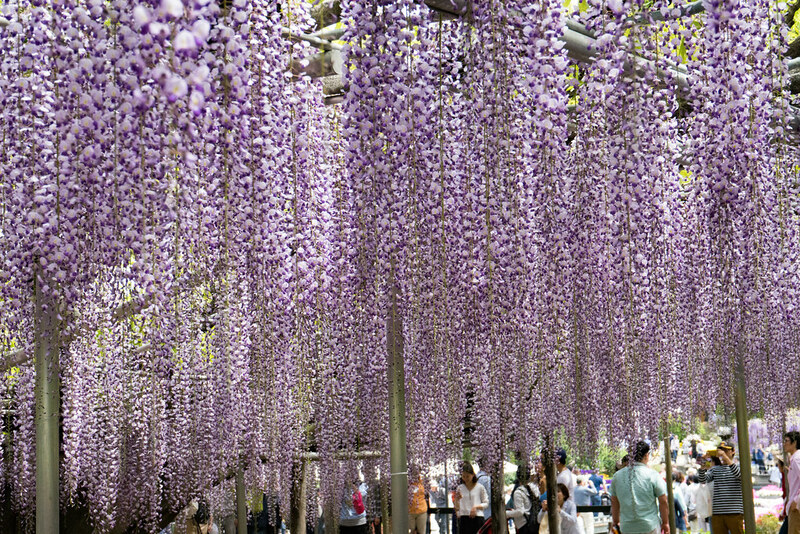 Elsewhere in Ashikaga Flower Park (あしかがフラワーパーク) are rows and rows of hanging wisteria, a native plant of Japan known as Fuji. These flowers come in shades of pink, purple, yellow and even white, which is a grand sight to behold! Many flock to Togichi (栃木) from mid April to mid May, just so that they can enjoy the beauty of these beautiful flowers. That’s all for now, folks! But don’t forget to follow us on Instagram, like us on Facebook or read an issue of our magazine!